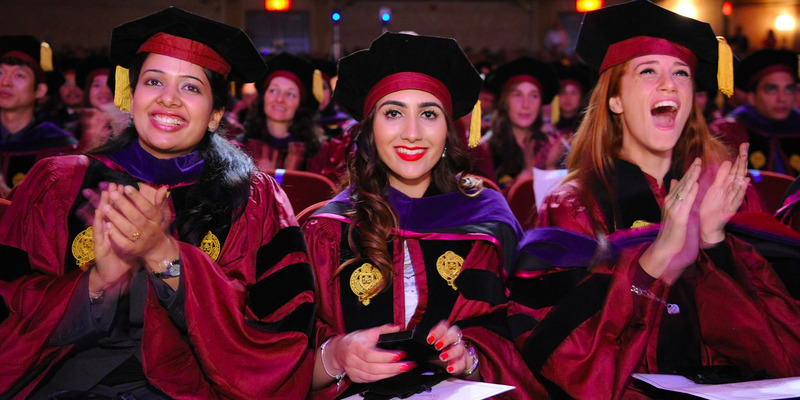 Earning a law degree was once a sure-fire path to a lucrative career. Law school enrollment remains high, but an oversaturation of lawyers has left graduates struggling in the job market. Even the grads who find jobs aren’t guaranteed a six-figure salary, leaving many stuck under a mountain of student debt. For its new report exploring the value of a law school degree, online lender SoFi culled data from 60,000 of its student loan refinancing applicants who self-identified as having a law degree and, on average, three years of work experience.